Is there a 'right way' to do Lent? 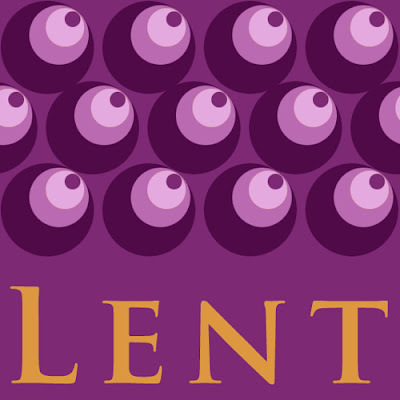 Lent is the season in the Christian year that lasts about 40 days, starting on Ash Wednesday and leading up to Holy Week and Easter. Politicians have been known to justify decisions or actions with the words, 'it was the right thing to do'. It often seems to be said in an attempt to close down discussion as if there is nothing more to be said. One has to ask, 'the right thing in whose eyes and on what ethical basis?' When people say it's the right thing to do they often mean it's the right thing for me or my group or the right thing in my/our opinion. And there's often an implication that any other thing to do is the wrong thing. Wrong for which people or situation? What has St Valentine's Day got to do with Ash Wednesday? Nothing at all, except that this year the day to celebrate romantic love with cards, flowers and chocolates coincides with Ash Wednesday the beginning of Lent in the Christian calendar. The last time that Ash Wednesday fell on 14 February (St Valentine's Day) was in 1945 and before that in 1934, 1923 and 1877. 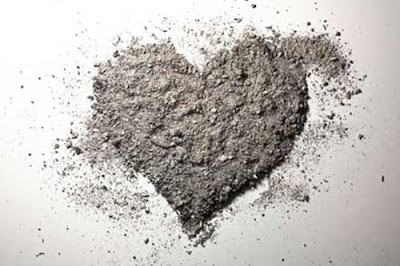 We won't have to wait long for the next time St Valentine's Day and Ash Wednesday converge. It will be 2029. I suppose the main connection is that both feasts are about love, the frailty and fickleness of human love and the strength and faithfulness of divine love. Today marks the half-way point of winter in the northern hemisphere. By this time we really notice the hours of daylight getting longer, the snowdrops and aconites flowering in response and green shoots coming up from the dark earth. So it makes sense on 2nd February to celebrate Candlemas, a feast of light with focus on the true Light of the World, Jesus Christ. Candlemas is also called the Presentation of our Lord. It is based on the story from Luke 2: 22 - 40. That account from Luke's Gospel tells how 40 days after Jesus' birth, Mary and Joseph took him to the temple in Jerusalem for Mary's purification rituals and to present her son as the law required. There they meet 2 faithful old people, Simeon and Anna who had longed and prayed for the promised Saviour of their people. The image that accompanies this post is a 12th century artist's imaginative and devotional portrayal of that story.